The Disbursement Center is now closer to campus. We are at 23 Mansfield Avenue in Burlington. All other contact information remains the same. The reimbursement rate for travel on and after July 1, 2018 is $0.545. For a payment or reimbursement to a supplier for materials and travel expenses to be exempt from IRS 1099 Misc reporting, itemized receipts must be submitted with the payment request. If an individual needs to be paid by UVM for goods or services, please do not pay the individual personally and submit for reimbursement through Travel and Expense. These types of payments are IRS 1099 Misc reportable. The Disbursement Center must collect supplier information, including their federal taxpayer identification information. Non-employee reimbursement for travel expenses are due within 60 days of travel and must follow UVM’s Travel Policy. 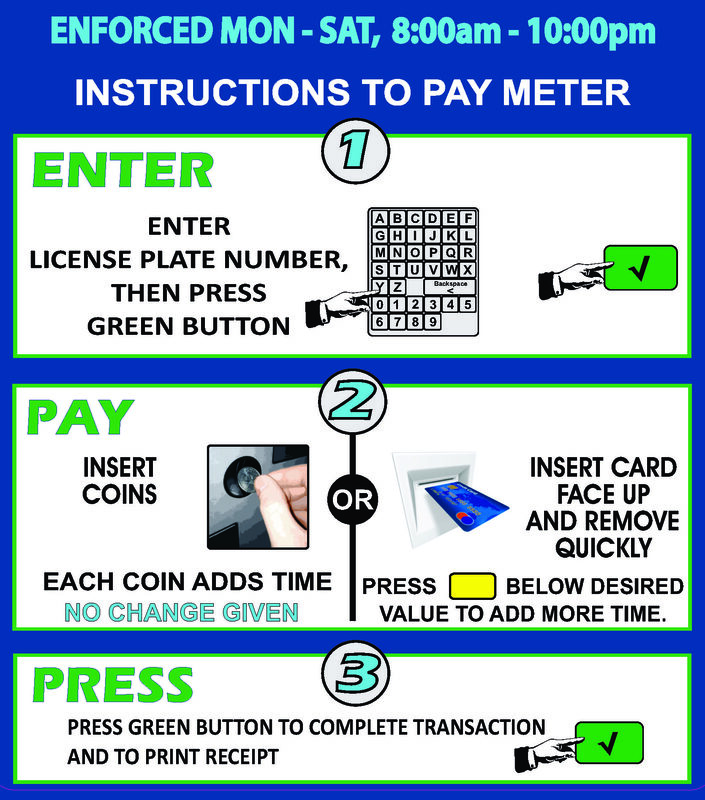 FYI - Burlington Smart Parking Meter Kiosks take UVM Purchasing Cards and will provide a receipt, which is required when submitting monthly PurCard journals. Smart Meter instructions.